I was born in Baldwin, a little town on Long Island, just outside of New York City. 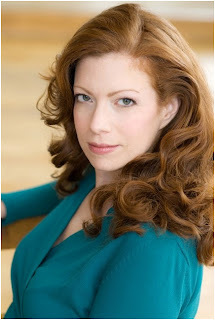 I've been singing in choirs since I was in grade school, and started taking voice lessons, when I was 14, from a singer with the Metropolitan Opera. Once I heard her sing and started my lessons, I was hooked on opera. Over the years I have sung a lot of opera, but I have also found I greatly enjoy singing musical theatre and acting in plays. My husband and I moved to Seattle three years ago, and in those three years I never cease to be amazed by the giddiness that arises from everyone when the sun comes out. Likewise, I love to see the mountains in the distance when the weather is clear, especially Mount Rainier, which is usually rendered invisible by clouds. One of the best experiences I have had as a performer was when I gave a concert in the Brooklyn Museum of Art in New York. The concert took place in the Egyptian exhibit, with all of the ancient artwork all around me. I had the pleasure of singing the role of Cleopatra in selections from Handel's Giulio Cesare. It was truly magical to be standing in the midst of art that was around during the reign of Julius Caesar and Cleopatra. I felt as though I had stepped back in time. 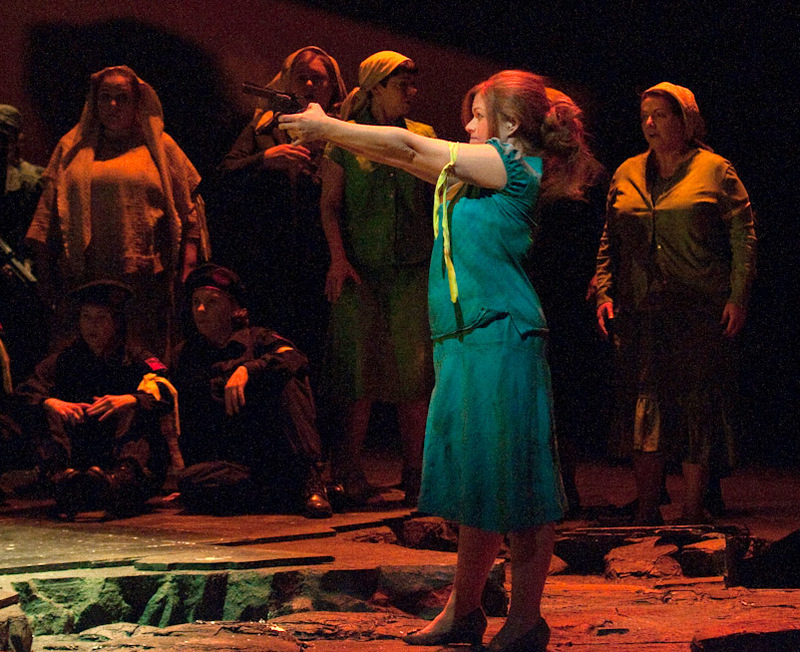 Have you ever played a role on the Seattle Opera mainstage? 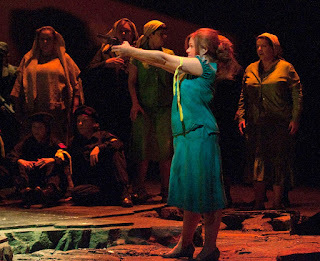 Interestingly enough, my first production with Seattle Opera was in Attila, where I was a featured actress and I had the unique opportunity to try to assassinate the main character. We used a gun in the production that had blanks in it, but it actually was really loud and I had to where earplugs in that scene. I have also sung with the Seattle Opera Chorus in both Turandot and Fidelio and I will be singing with them again in April in the "Viva Verdi" concert. The heron is one of three Pacific Northwest birds we’ll meet in our three Our Earth operas. Did you know much about birds before you had to play one for this opera? I have always had a passing interest in birds. I wouldn't call myself an avid birdwatcher, but since I started working on Heron and The Salmon Girl, I find myself studying the birds around me much more closely. I am actually very excited to start on the second opera as I will be playing a raven and I think that they are such fascinating creatures. 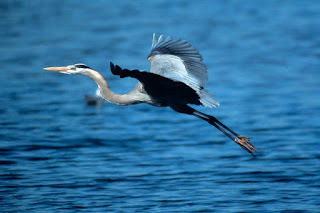 My favorite bird has always been the swan because of its beauty and grace. What’s your favorite part of this opera to sing? Overall, having the opportunity to perform in this project with Seattle Opera and the Seattle Youth Symphony has been one of the highlights of moving to Seattle. Did you know that you can create short links with AdFly and receive dollars for every click on your shortened links.